We all know that guys like to get together and unwind. Whether it’s at a restaurant, a bar, or maybe over cigars, guys night out is a time-honored tradition. 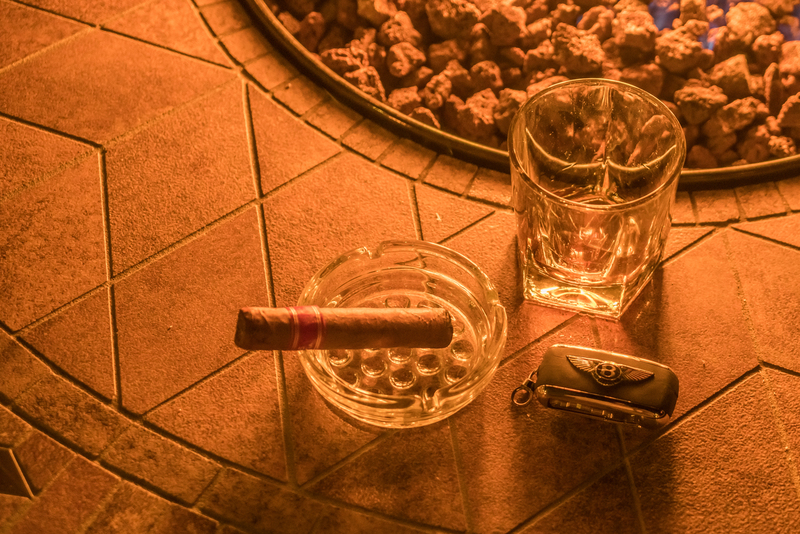 At Bentley Westlake, we wanted to give our Gentlemen customers a special night out. A place to meet other guys just like them and enjoy themselves. So we did just that.